Manjula Kulatunga joined Design Studio in 2000 as a trainee Architect and has climbed the ladder to the joint Head of Design from her years of professional experience in the field of sustainable design and architecture. As a senior Architect, Manjula shares design responsibility for most projects within the firm. Her design interest and skills integrates well with the design philosophy of the firm; designing with nature focusing on climate sensitive architecture for warm humid climate. 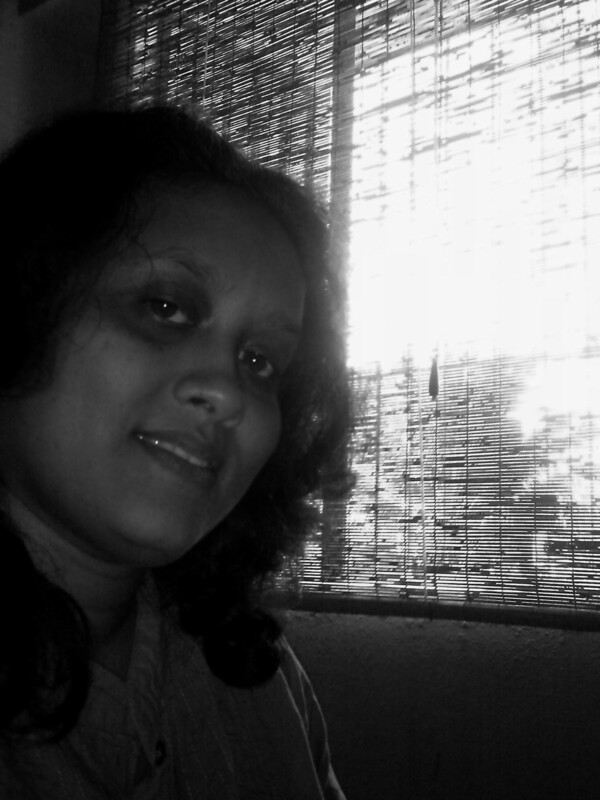 Manjula studied Architecture at University of Moratuwa. She received her Bachelor’s degree in Built Enviroment in year 2000 and received her Master’s degree in Architecture with a commendation for the comprehensive design project in 2004. She received her professional membership from Sri Lanka Institute of Architects in 2008. Apart of being a creative artist and a talented designer Manju is skilled in array of areas: Environmental design, Architecture, AutoCAD and project management. She is the most experienced Senior Chartered Architect employed by Design Studio and plays a leading role in office administration and design coordination.